Additional Person to Existing Membership - Free Subscription period: 1 year, on: July 1st No automatically recurring payments Choose this type of membership if your school already has a paying GIBS membership. You are adding yourself to be included in GIBS emails and event announcements but NOT responsible for billing. This is a free account but will need to be renewed each year. 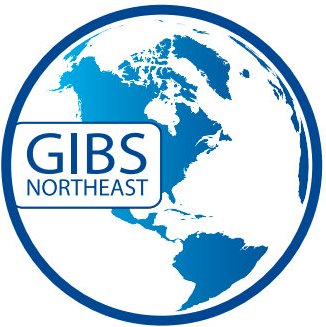 Event Attendee - Free Subscription period: Unlimited Choose this membership level if you are part of a member school district and would like to attend the GIBS conference. Vendor Membership - Free Subscription period: Unlimited Choose this membership level if you are a vendor and would like to stay in contact with GIBS events and to register for conferences. GIBS Membership is open to all IB authorized and candidate schools. If a school district has multiple programs in separate schools, each school pays the individual program fee. Teacher roundtables are free to GIBS member schools for a maximum of TWO participants. Participants in excess of two pay $25 per additional participant. Non-GIBS member schools may send participants to roundtable for $75 per participant, as space permits. NB: Separate registration fees apply to the GIBS annual conference, orientation seminars and GIBS symposia.